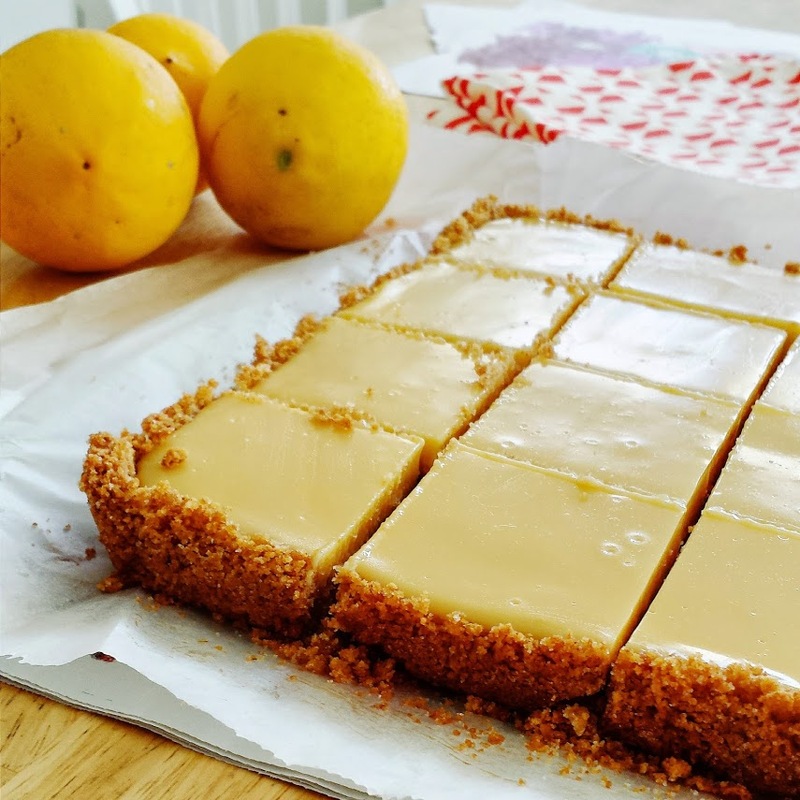 Creamy Lemon Squares Recipe for the week… enjoy! *Preheat oven to 350F / 180C degrees. *Brush a square baking dish with melted butter. *Then add in sugar and butter and blend to mix. *Press mixture into bottom of prepared pan. *Bake until lightly browned, 8 to 12 minutes. Thats your recipe for the weekend….do try it and enjoy!! ← Happy National Fun At Work Day! !… 29.01.16 Have Fun! !